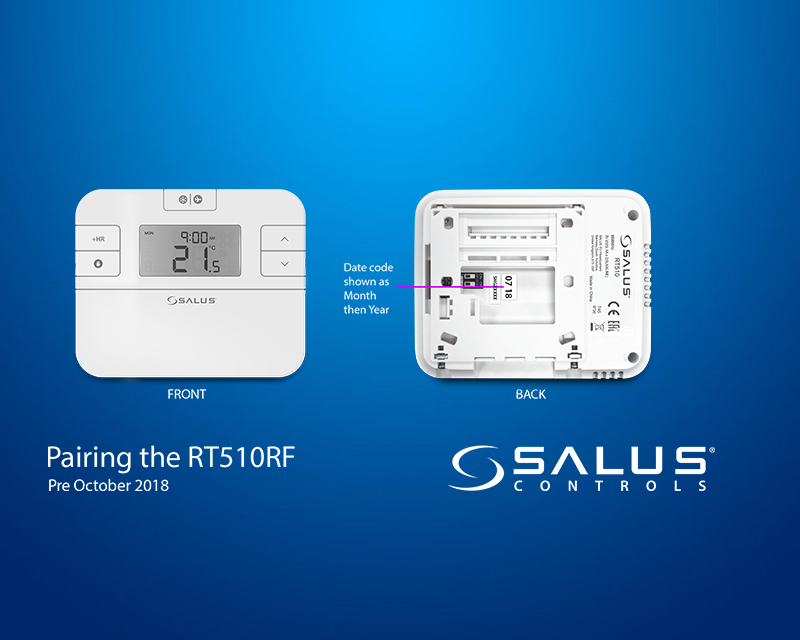 Please note: We have improved the test/ pairing on the RT310i, RT310RF & RT510RF thermostats on models produced after 1018 (October 2018). You can check the date by looking for a small sticker with 4 digits on the back of the thermostat. 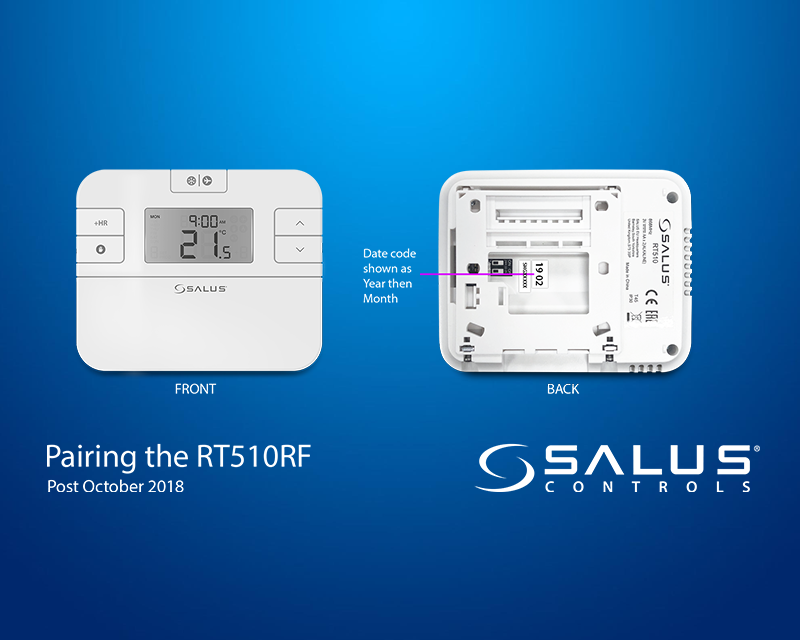 The RT310i, RT310Rf, RT510RF & RT520RF are all factory pre-paired as standard. When you power up the receiver, the RED LED will flash. 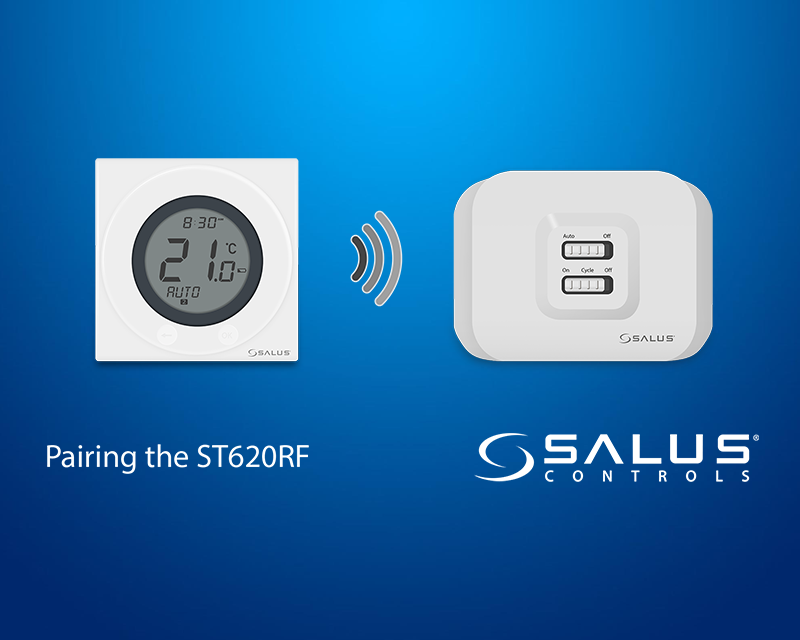 To test that the receiver and thermostat are paired, navigate to the Pairing Menu by choosing Menu > Pairing > TEST. 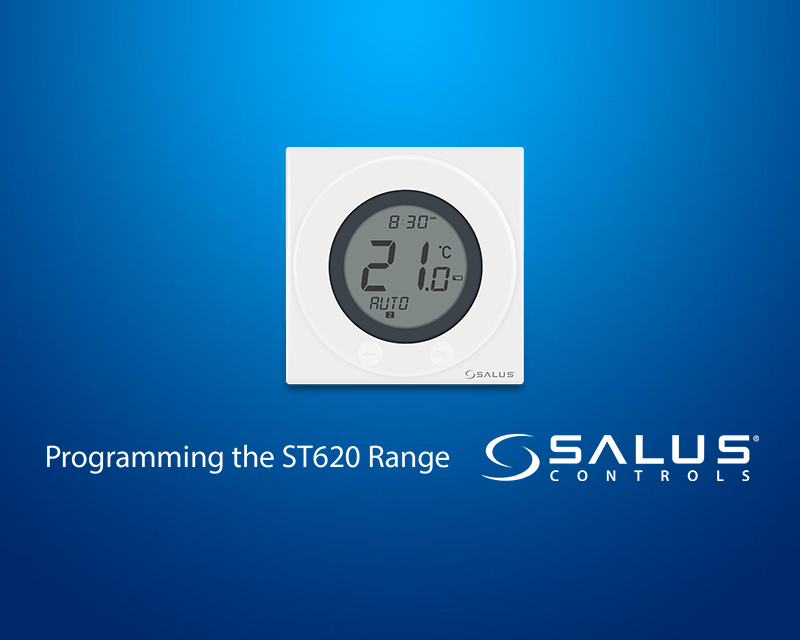 This will display ‘TESTING 10’ on the thermostat. 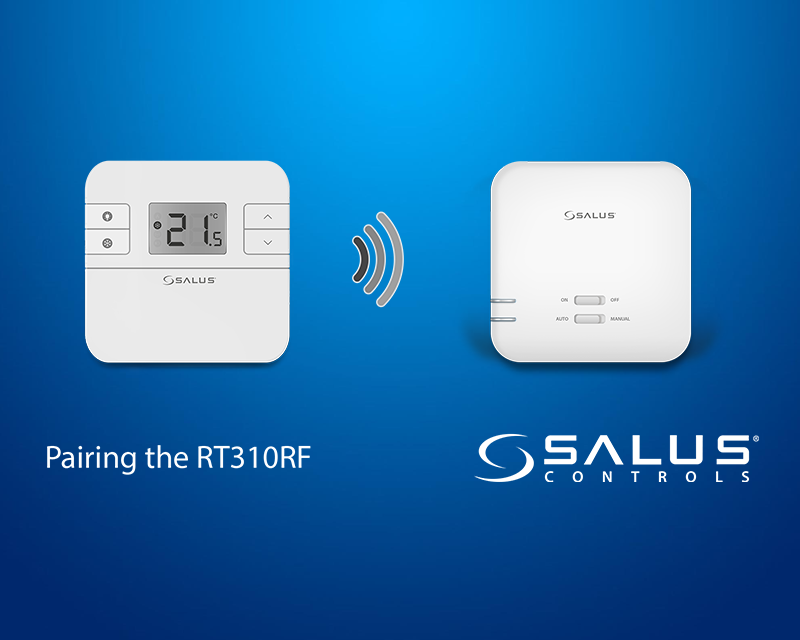 If the receiver and thermostat are paired correctly, the RED and GREEN LED’s on the receiver will flash. To exit test mode, press and hold the Menu button for 3 seconds. 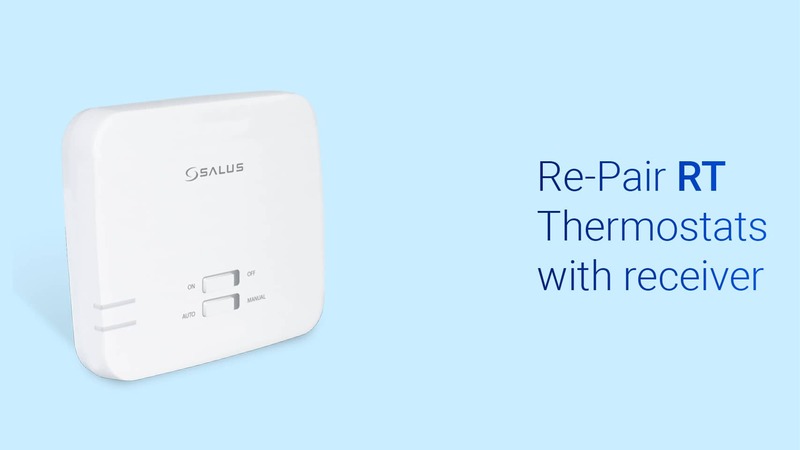 If the RED and GREEN LED’s on the receiver are NOT flashing, you will need to Re-Pair the Thermostat and Receiver. To do this, slide the ON/OFF switch on the receiver to OFF and then slide it back to ON. The RED LED will now flash. Now, enter the pairing process by choosing Menu > Pairing > PAIR. You will now see ‘PAIRING 10’ on the screen. 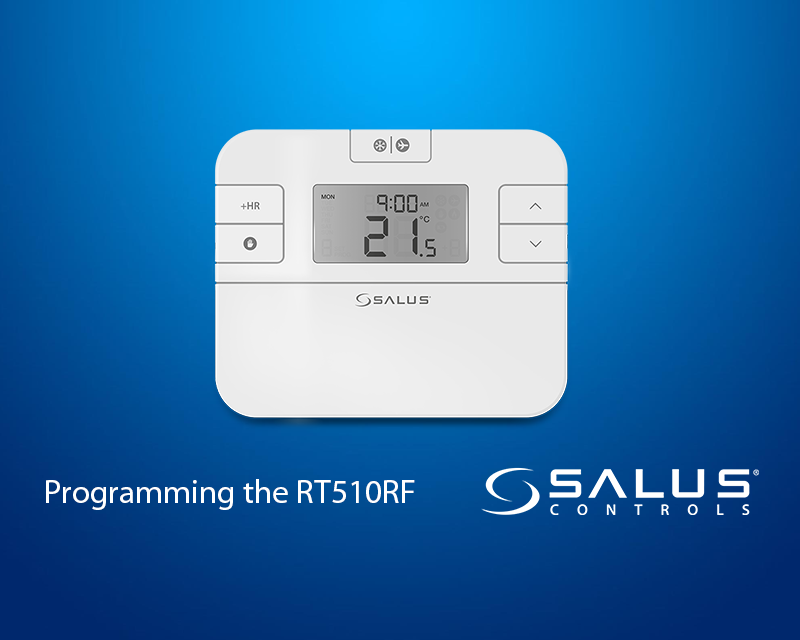 When the RED LED’s stops flashing, the Thermostat and Receiver are paired. You can test this again by following the above process. 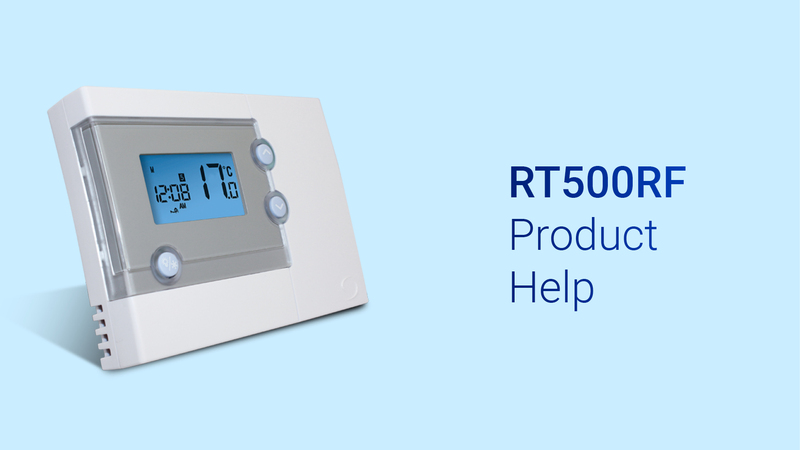 Which products are boiler plus compliant? You need to change the batteries. Which products go with which app? 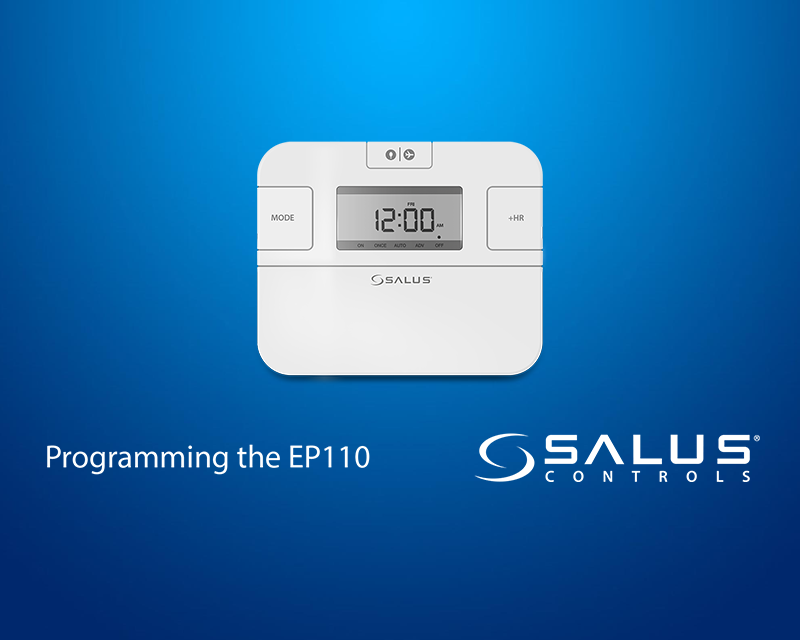 What is the warranty on SALUS products? The warranty varies depending on the product. Please navigate to the product using the search function. The warranty is listed on the product description. What is the maximum range for my RF unit? 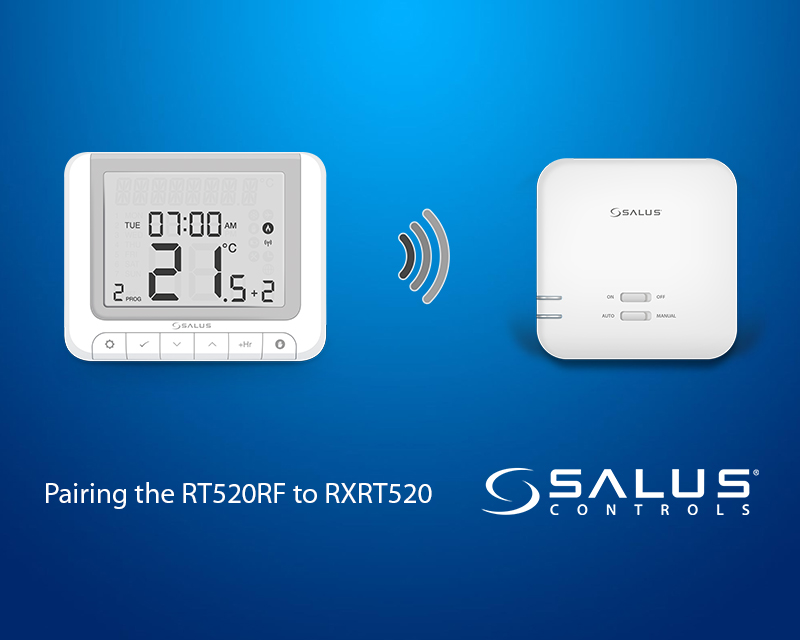 Our RF units are tested up to 30 metres. 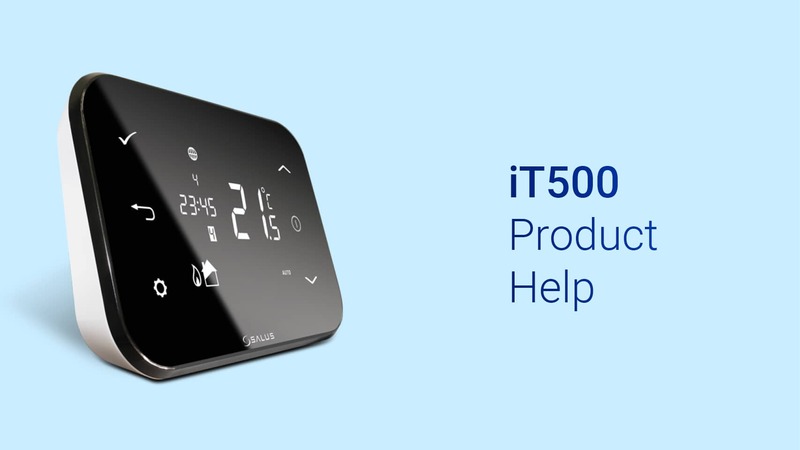 If you can’t solve your technical problem based on the information on this page, please contact out technical team, who will be more than happy to help.